Rod was an active member with the Group for nine years, from tenant representative and board member to Chairman of Oakleaf Commercial Services, which he stood down from in 2016. He was a regular supporter of community events particularly in his area of Bewdley & Rock, as well as becoming a Conservative member of Wyre Forest District Council in 2016. A keen fisherman, he was active with the Kidderminster District Angling Association, which brought him initially to Bewdley. Ray Brookes, Group Chief Executive for The Community Housing Group, commented: “Rod was a very likeable person who was very dedicated to his work in the community. 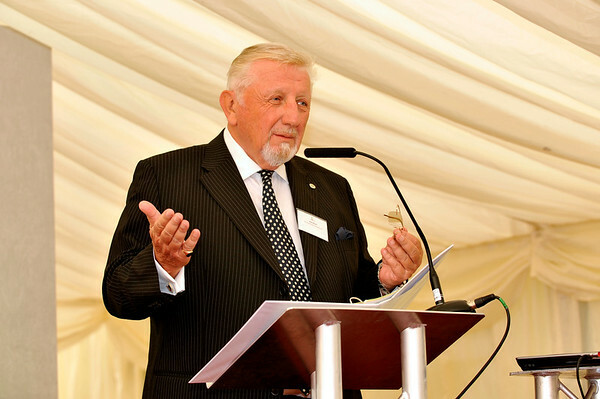 He was a committed board member and chairman for Oakleaf Commercial Services.